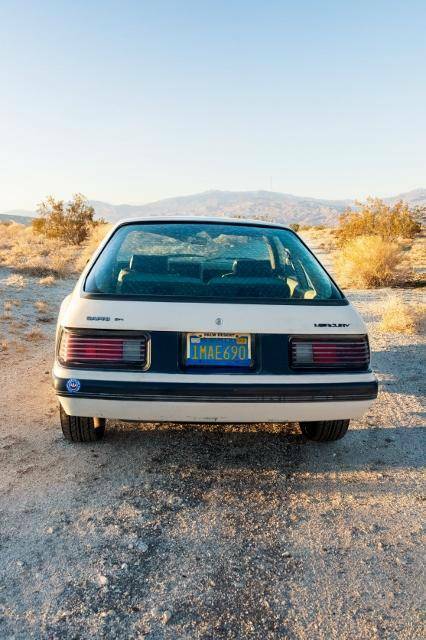 Once largely ignored by collectors, a whole new generation is now embracing the cars of the 1980s. 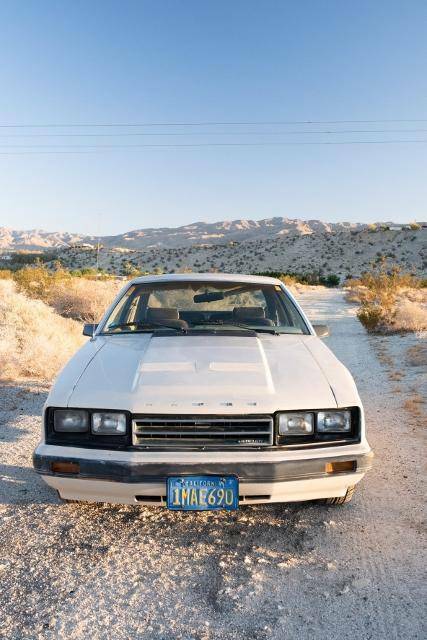 Shows like Radwood are all the rage, and vehicles from this decade are, for the most part, appreciating in value, desirable to those with the disposable income to seek out the best examples. 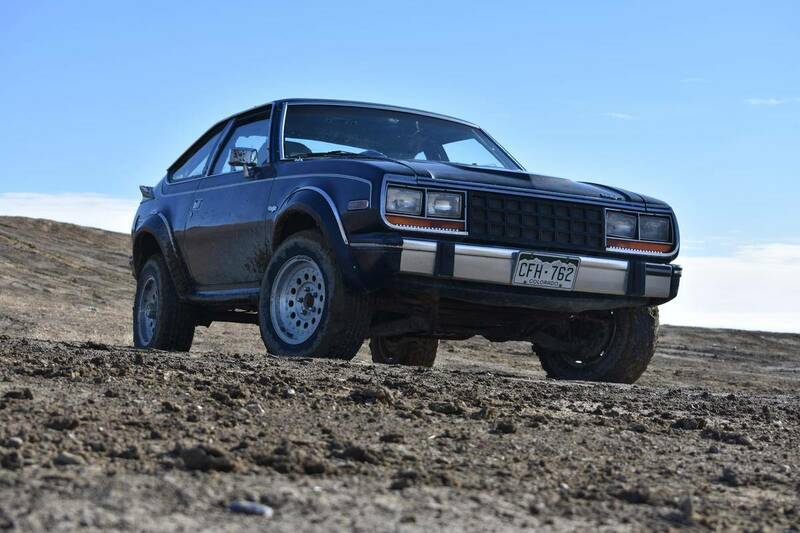 When Ford debuted the Fox platform Mustang for the 1979 model year, the Mercury division received its own slightly upscale variant, badged as the Capri. 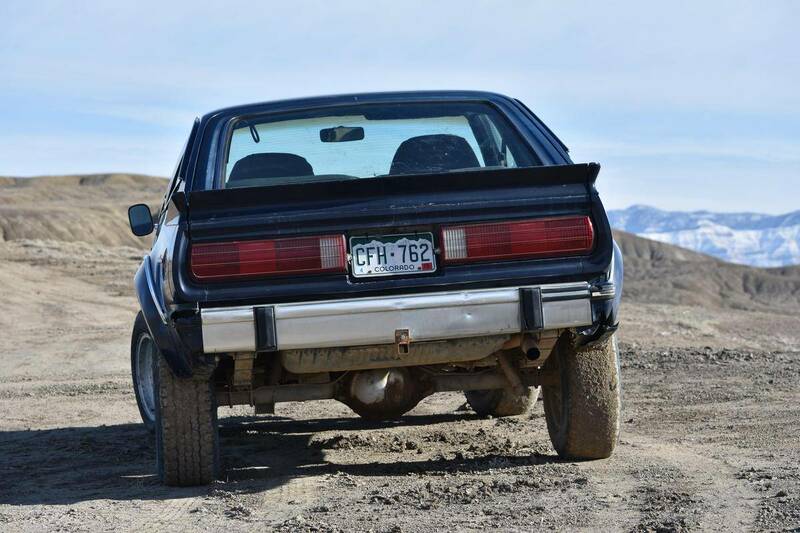 Fox body Mustangs remain wildly popular today, but Capris from this generation are something of a rare find, at least in these parts. 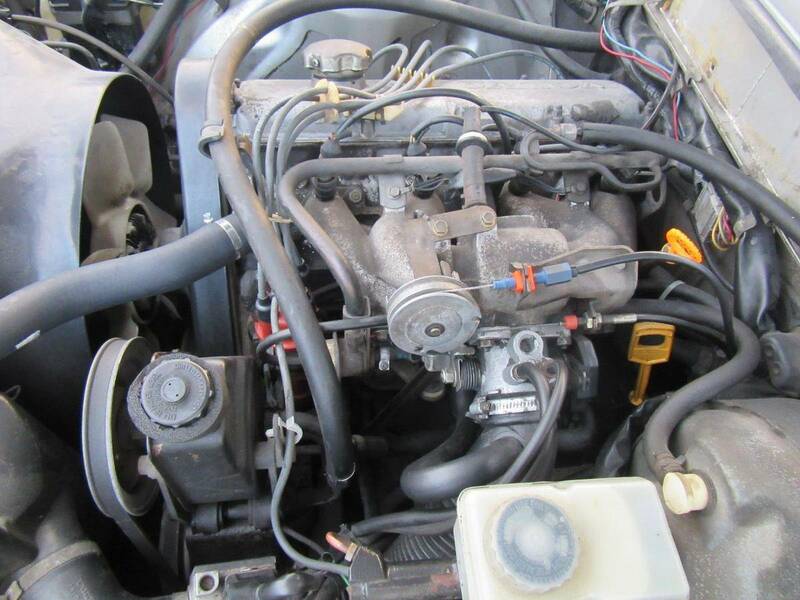 This ’85 Mercury Capri GS may not pack the desirable 5.0-liter High Output V-8 or manual transmission, but it does appear to be a well-preserved example powered by the 3.8-liter V-6, a step up from the base 2.3-liter four. 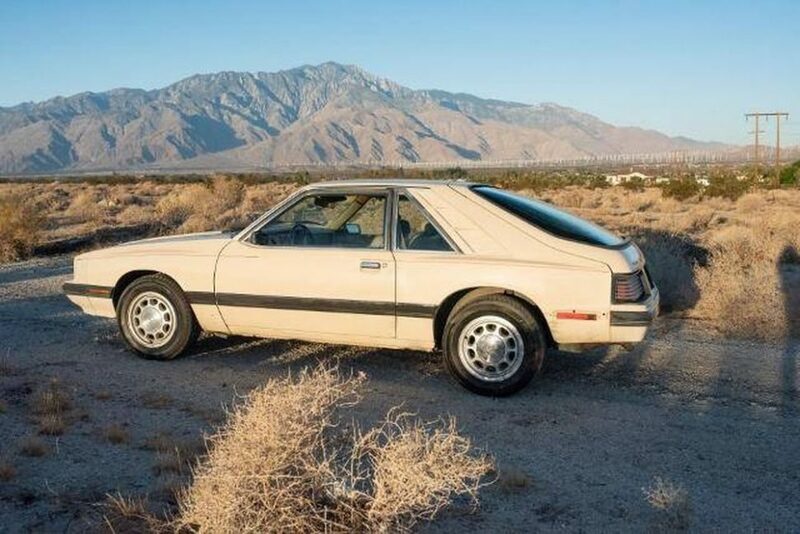 We’d address any mechanical issues and enjoy the car as-is, prepared for a never-ending stream of “Is that a Mustang” questions from curious onlookers. The asking price? 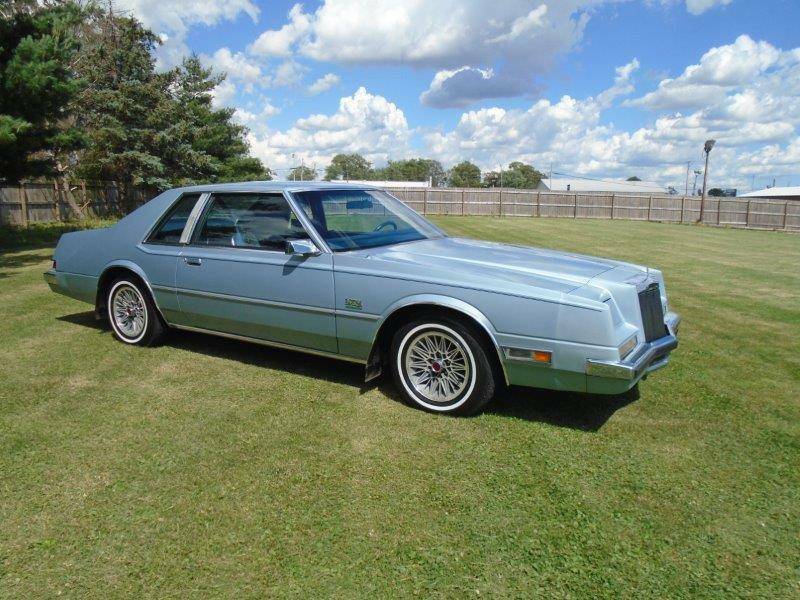 $4,500. Today, Subaru sells all the hatchbacks and station wagons it can build to customers in the Northeast and Mountain West. 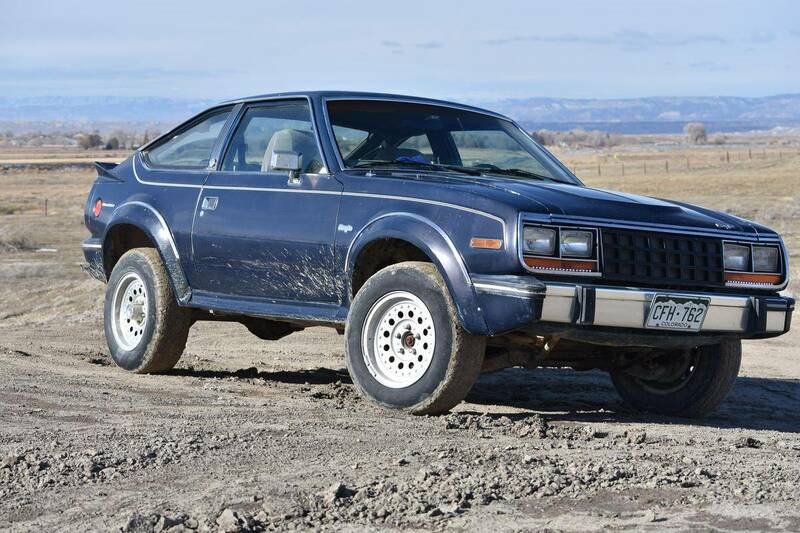 Back when Subaru was little more than a blip on the import automaker radar, AMC was churning out four-wheel-drive passenger cars that filled the niche between SUVs and sedans/wagons. 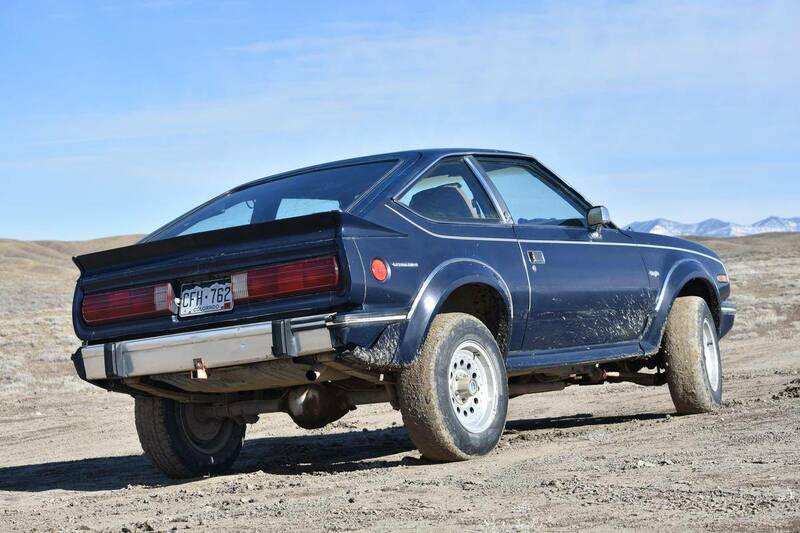 For lack of a better descriptor, they were crossovers before crossovers were the leading vehicle segment in America, but time (and spare parts availability) has not been kind to AMC survivors. 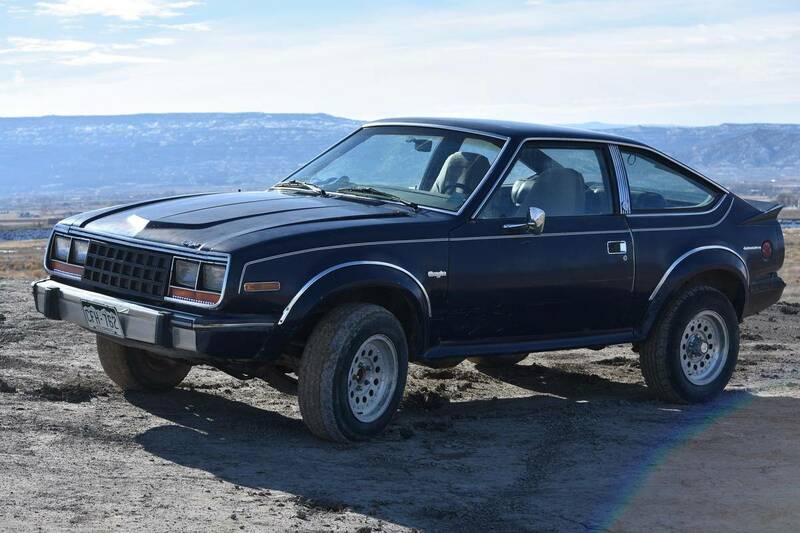 We’d love to see this four-wheel-drive 1983 AMC Eagle hatchback preserved (if not enshrined) for many reasons, but primarily this: AMC knew what American consumers wanted 30 years before the market caught up with them. The asking price? $3,800. 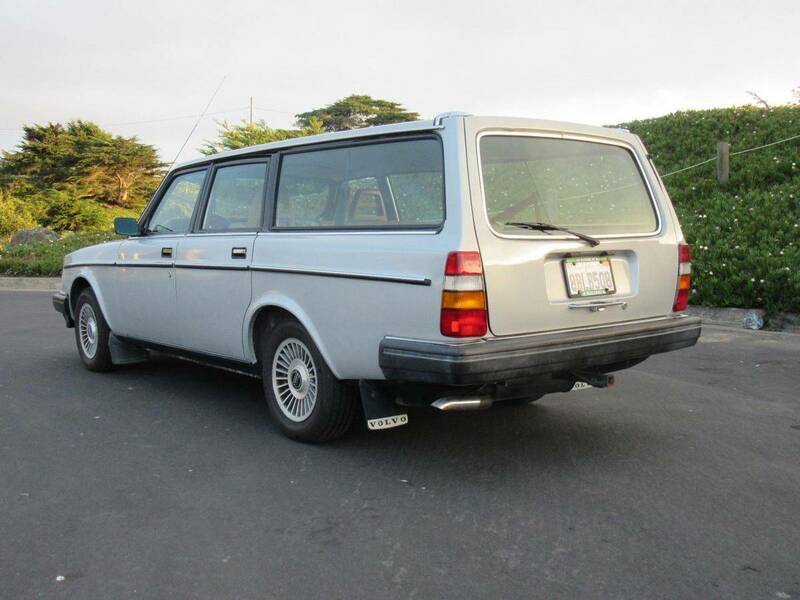 Think of this “boxy-but-good” 1984 Volvo 240 Grand Lux station wagon as the polar opposite of today’s aerodynamic anonapods, design-wise. 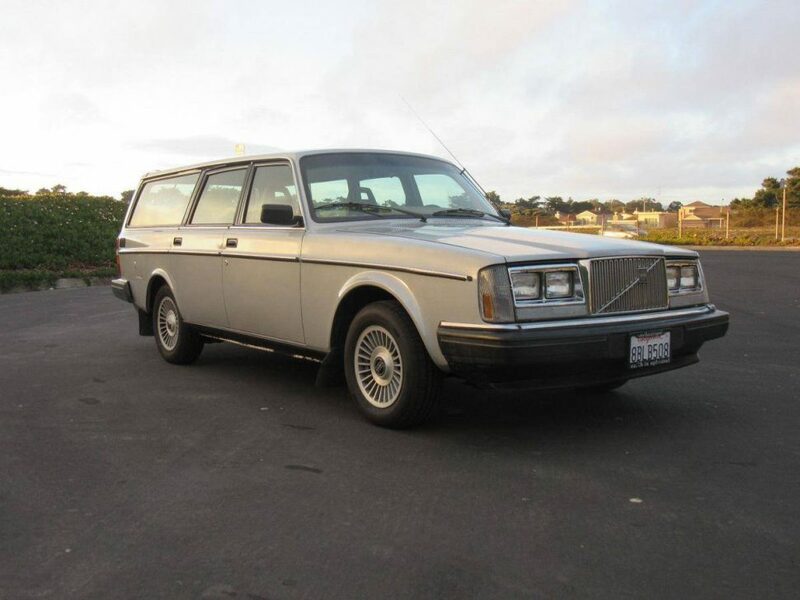 Automotive styling doesn’t get any more basic than box-on-box, but this wagon carries it proudly. 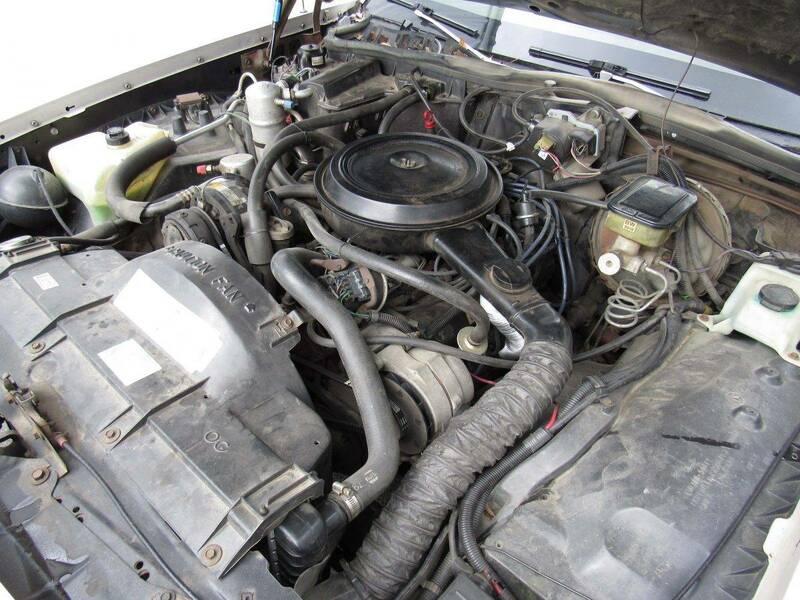 No, you won’t be towing a 30-foot boat or travel trailer with it, and yes, the mileage is high, but most of it is documented in the maintenance record book. 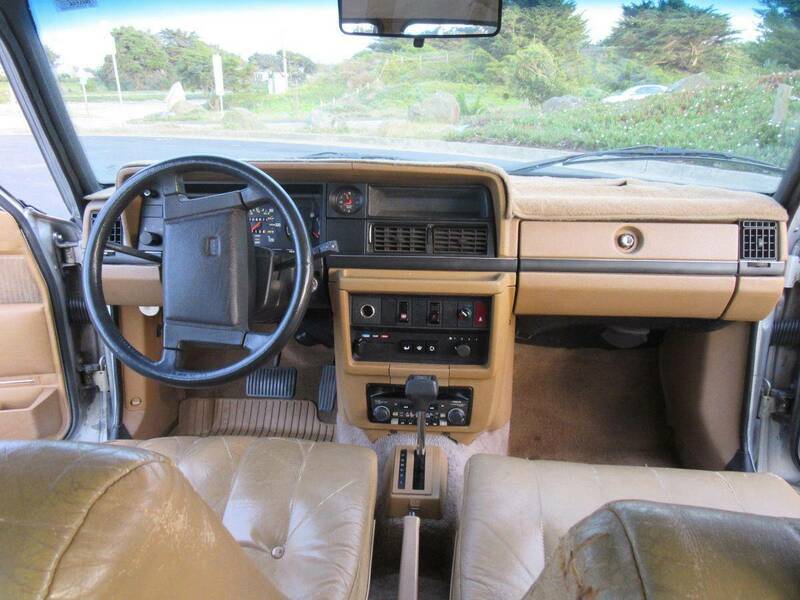 Outward visibility is excellent (no need for blind spot detection systems here) and it even wears a recent repaint. 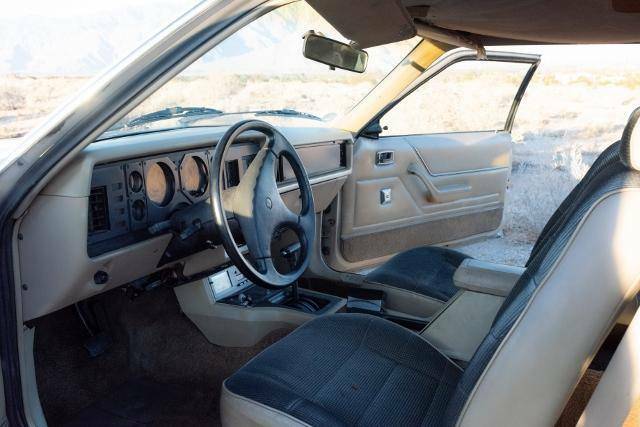 Though the driver’s seat could use fresh upholstery, it sounds like most of the wagon’s other needs are relatively minor. The best part may be the asking price – a budget-friendly $2,500. 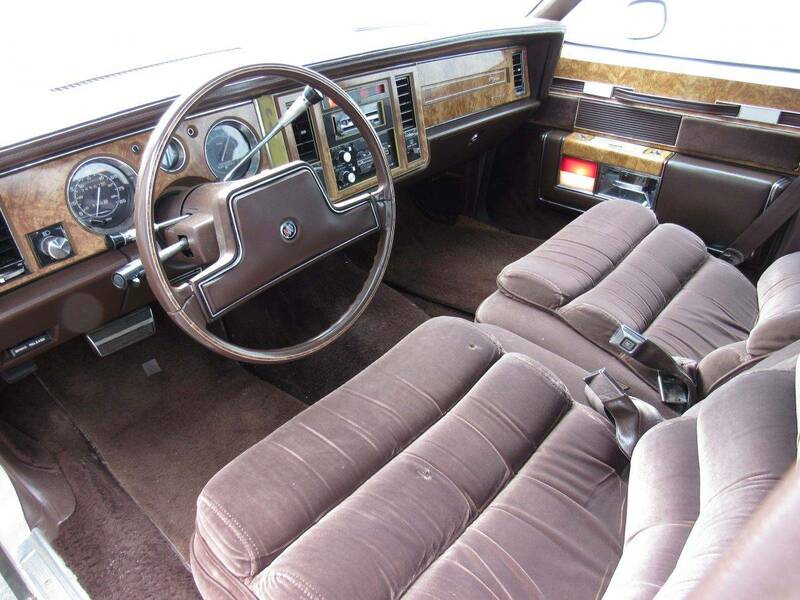 Buick downsized the Electra for the 1977 model year, chopping near a foot from the car’s overall length. 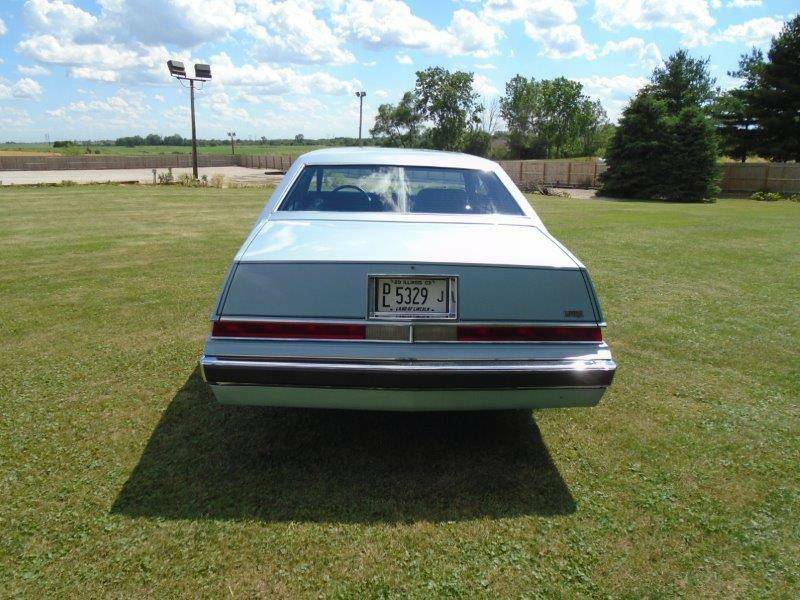 The model would shrink again in 1985 (this time by 2 feet), making this 1984 Buick Electra Park Avenue one of the last fullsize, rear-drive luxury Buick models available. 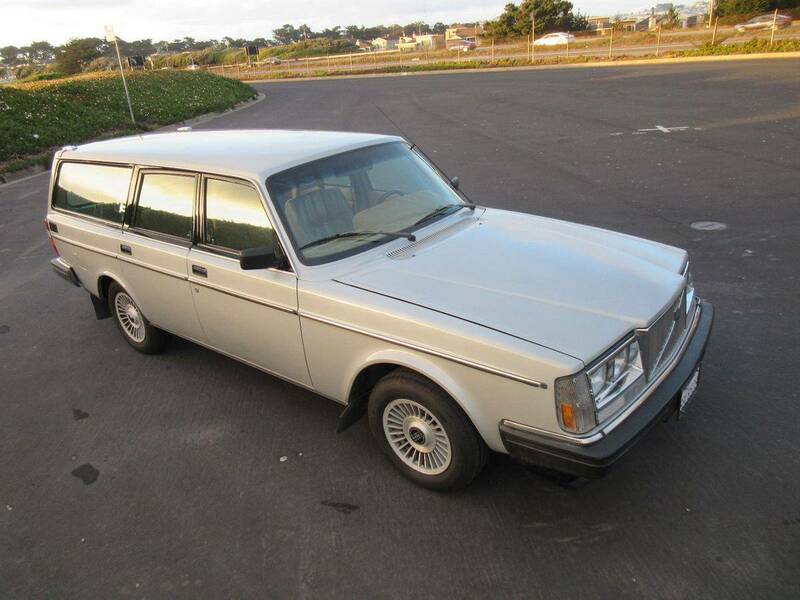 This example comes powered by the 307-cu.in. 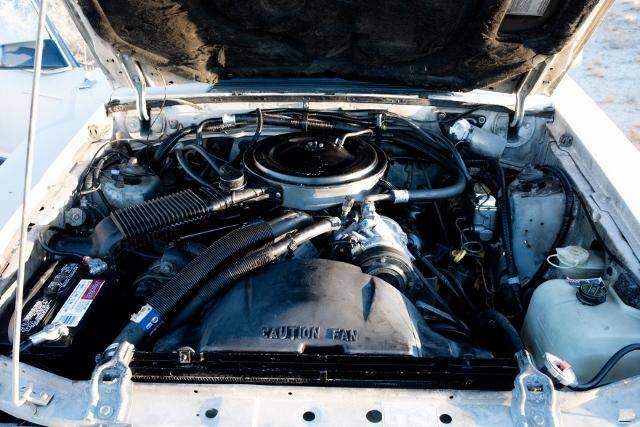 Oldsmobile V-8 topped by a four-barrel carburetor, rated at a respectable 28 mpg on the highway (though with only 140 horsepower and 240 lb-ft of torque on tap, it won’t be winning any drag races). 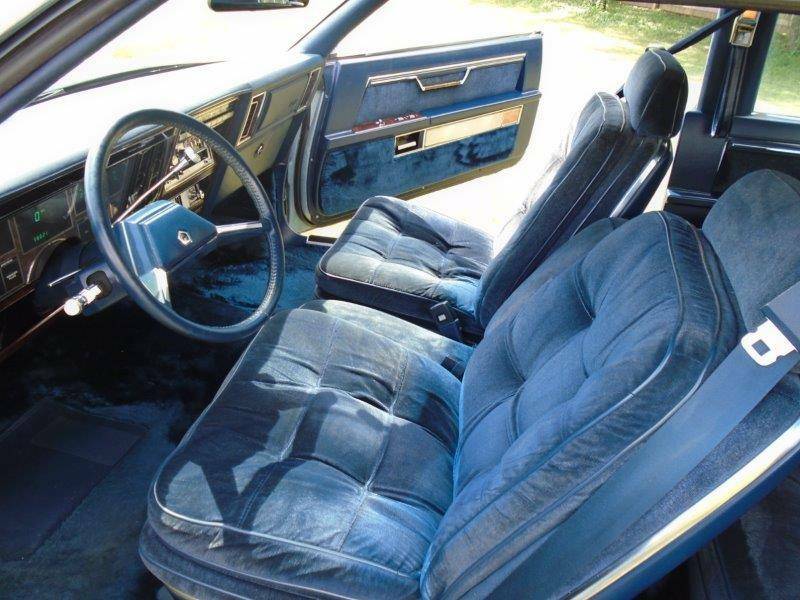 Inside, pillow-top cloth upholstery is the order of the day, guaranteeing that Hoovering up highway mileage in vast quantities is done in plush comfort. The asking price? 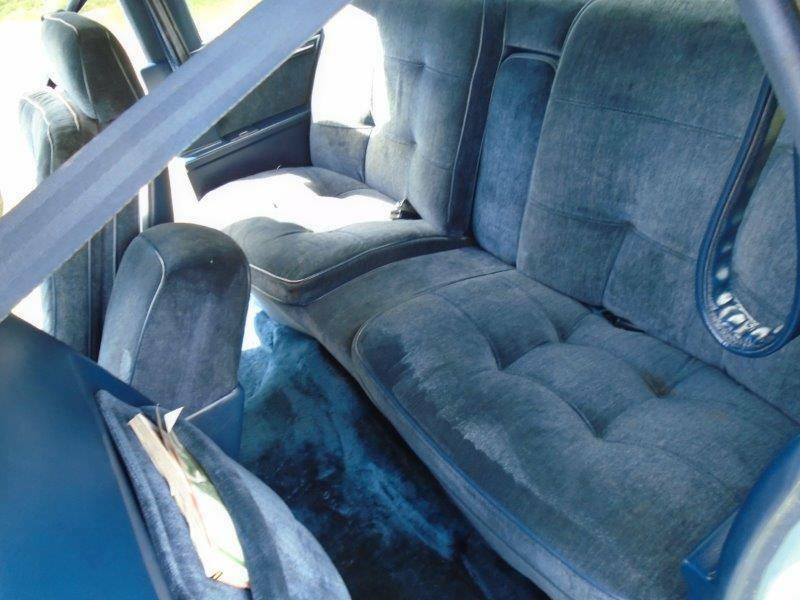 $4,995. 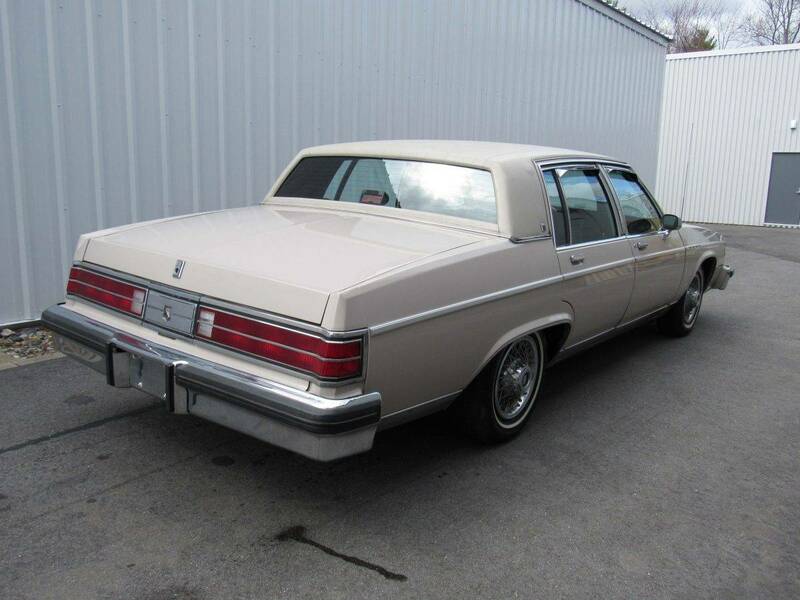 Imperial was Chrysler’s stand-alone luxury brand from 1955-’75 and in 1981, under the guidance of Chrysler CEO Lee Iacocca, reappeared as the automaker’s top-tier line. 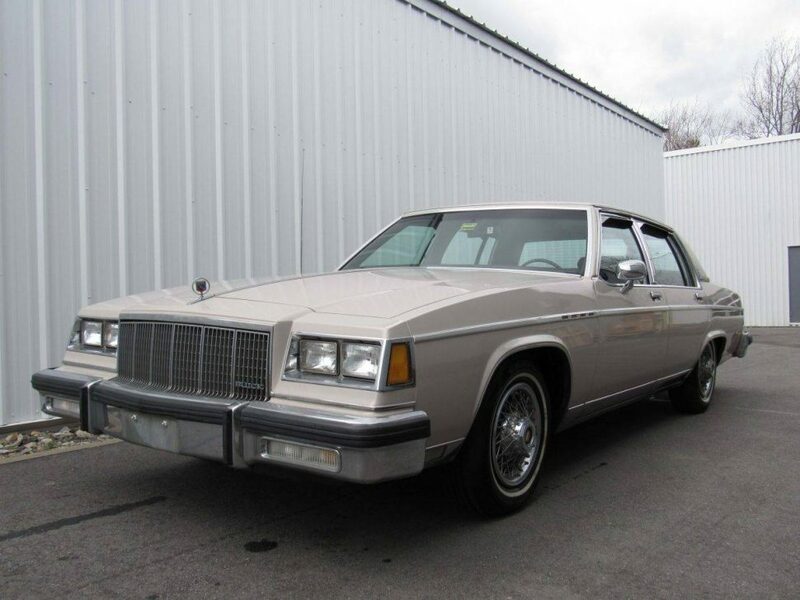 Standard amenities included automatic climate control, a digital dash, power windows, power door locks, power mirrors, power seats, cruise control, and a built-in garage door opener, with the few options being leather upholstery, alloy wheels, a moon roof, a CB radio, and the Frank Sinatra luxury package. 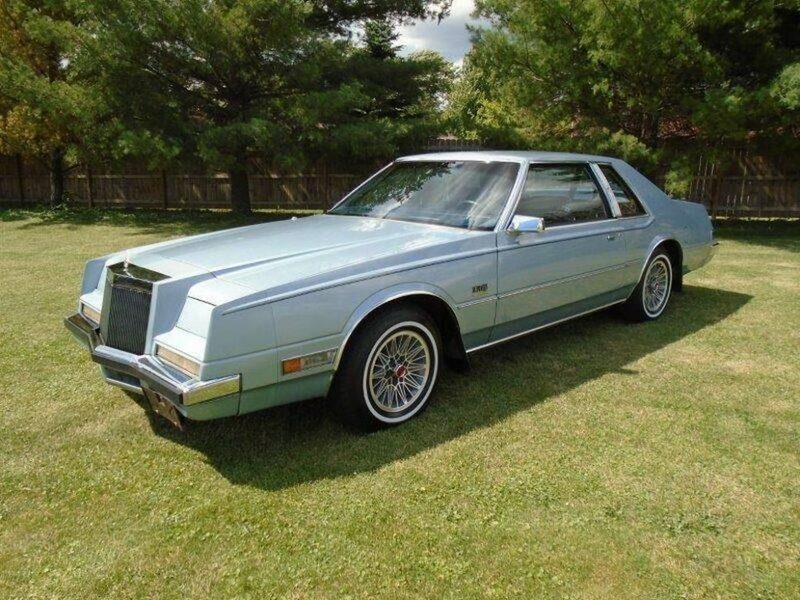 Unfortunately, first-year examples also came with troublesome electronic fuel injection, prompting Chrysler to build 1982-’83 Imperials with carburetors (and retrofit many first-year cars at no charge). 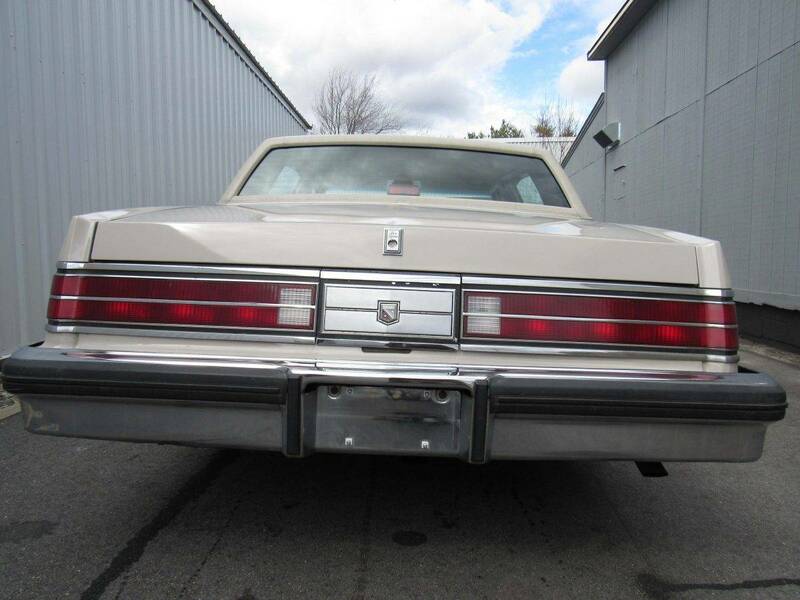 This Imperial retains its original electronic fuel injection, prompting the seller’s note that it doesn’t run well. 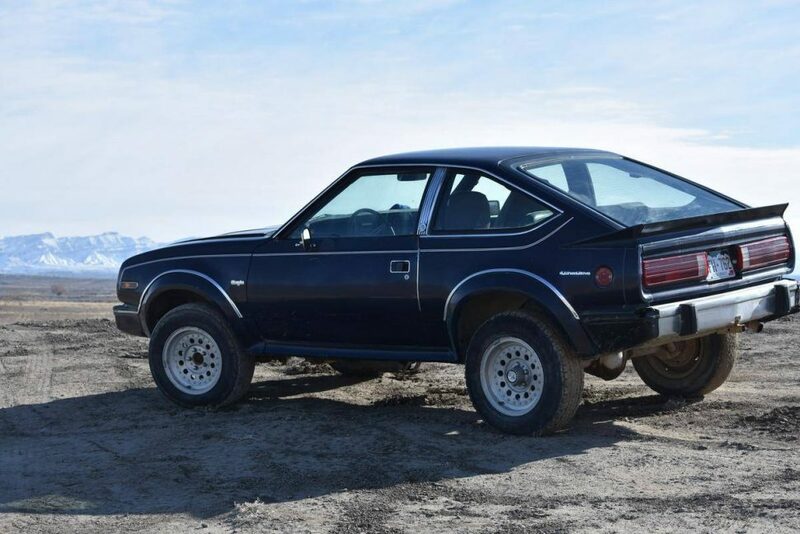 We’d swap that for a carburetor, then enjoy this as a weekend driver that’s sure to be a hit at the show and shine. The asking price? $5,000.